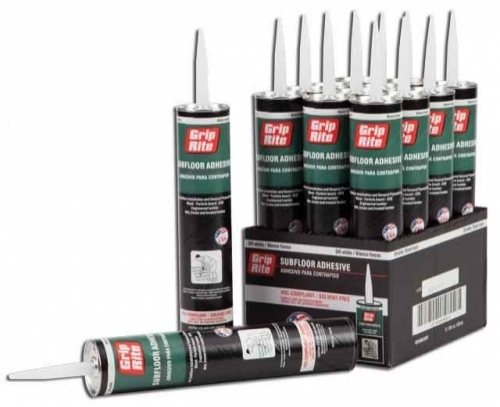 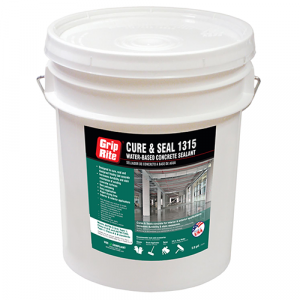 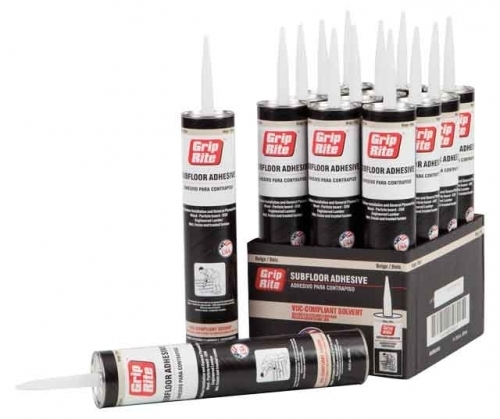 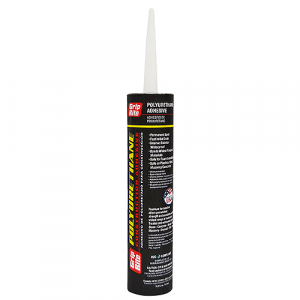 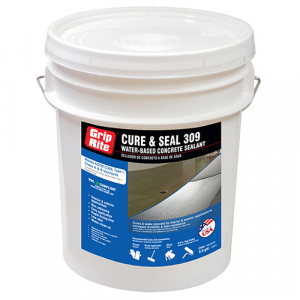 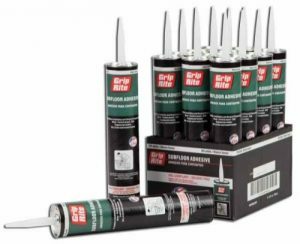 Grip-Rite® professional-grade adhesives designed for subfloor and plywood installations. 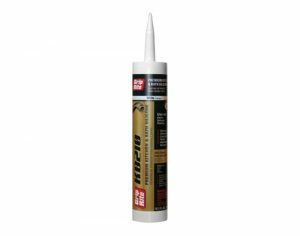 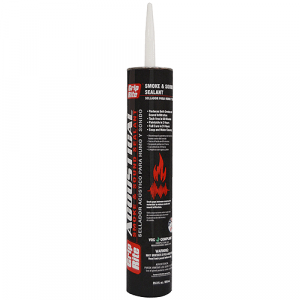 These adhesives are specifically formulated to offer excellent bond strength for OSB, particle board, engineered lumber and wet, frozen treated lumber. 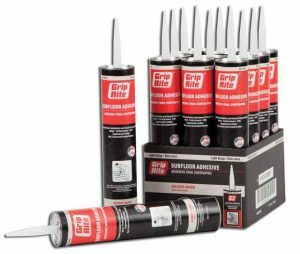 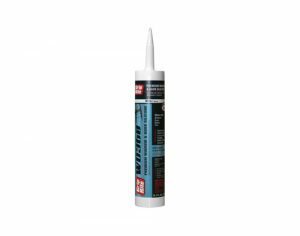 Grip-Rite Subfloor Adhesive provides excellent holding strength, limits nail use, bridges gaps, and helps eliminate squeaks.